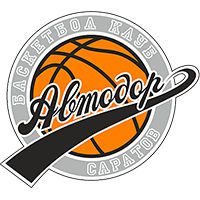 Nizhny Novgorod defeated Avtodor Saratov on the road, 91-85 (26-23, 31-23, 19-20, 15-19). 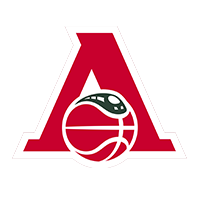 Nizhny Novgorod dealt Avtodor’s postseason hopes a crushing blow on Sunday, while moving within a game of 6th-place Astana with the win. The visitors enjoyed impressive balance (five players in double digits) and another sensational outing from Georgy Zhbanov, who flirted with a triple-double and opened the game with this sick play. Nizhny Novgorod was in control most of the first half. 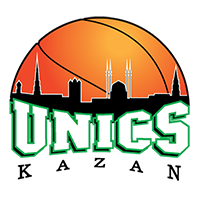 An early 9-2 run, started by a Zhbanov layup, broke open a 13-13 tie. The visitors would never trail again, though the game was far from over. D.J. 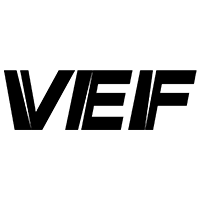 Newbill hit a three for Avtodor that cut the deficit to three, 26-23, at the end of the 1st quarter. For most of the 2nd, the home team trailed by a couple of possessions. 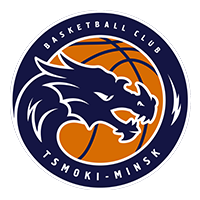 But Nizhny closed the half on another 9-2 run, including a 3-pointer from leading scorer Evgeny Baburin, which put Zoran Lukic’s men in front by double digits for the first time in the game (57-46). 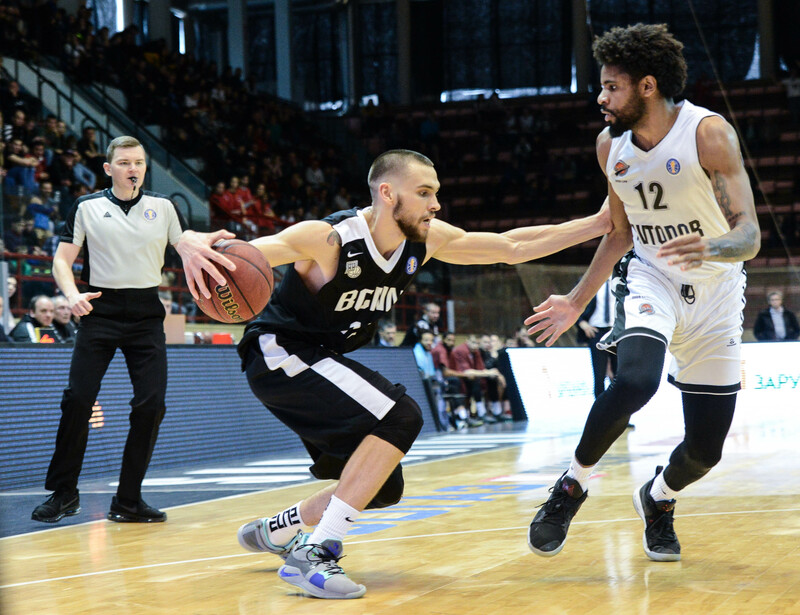 The visitors led by as much as 14 in the second half and never let Avtodor get closer than seven until the final minutes. David Kravish gave the home team a sliver of hope down the stretch, knocking down a jumper and two free throws to cut the deficit to four, 89-85. But Baburin sealed Nizhny’s victory with two free throws on the next possession, helping the visitors take the Volga derby and improve to 13-10. 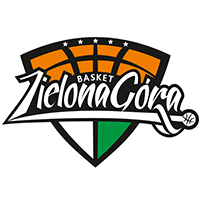 The victory also officially clinched Nizhny’s spot in the postseason. Avtodor needed a victory to keep pace with Kalev, which won earlier today in Perm. Instead, Saratov drops behind Enisey into 10th place at 9-15. 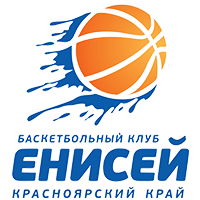 Evgeny Pashutin’s men will be eliminated from postseason contention with a loss or a Kalev win. 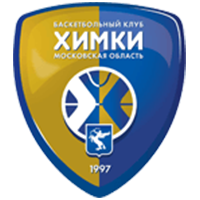 13 – number of offensive rebounds by Nizhny (Avtodor had four). 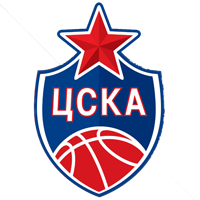 Saratov shot the ball better, but Nizhny outscored the home team 18-8 in second-chance points. Georgy Zhbanov. Playing without Kendrick Perry, the forward took over playmaking duties, recording 33 minutes, 10 points, six rebounds, nine assists and three steals.